Through the Supervisor tool, you will be able to run background scripts and programs on your own in a way that the security of your web hosting account could be guaranteed. 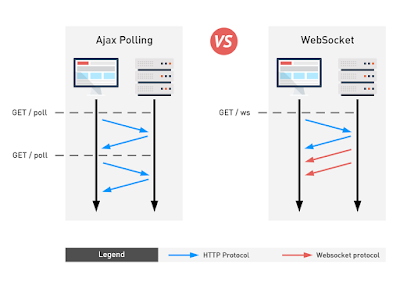 The Supervisor functionality is mostly used to establish real-time, two-way connections between web clients and servers over the TCP-based WebSocket Protocol. This enhances the interaction between browsers and sites and facilitates the syndication of live web content. 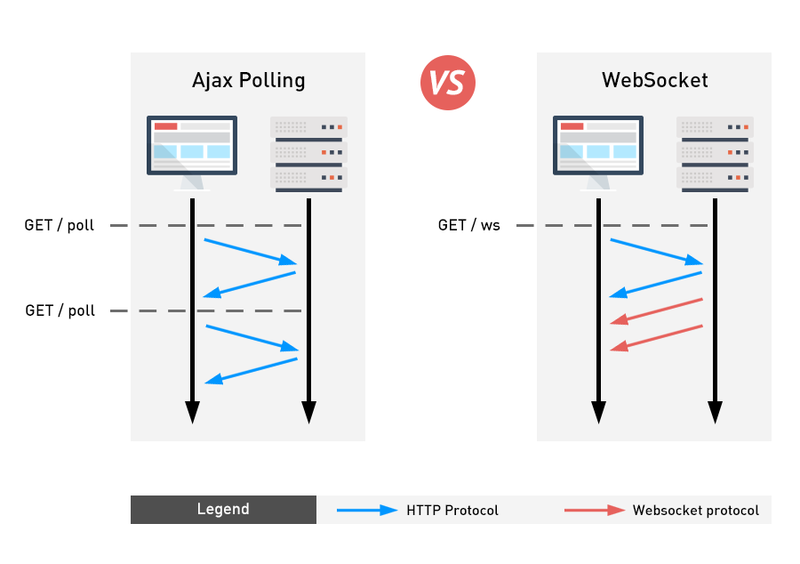 As you can see in the figure above, the WebSocket protocol allows for a bidirectional communication between a client and a server. It also permits you to get real-time server updates and to save traffic resources for regular server polling. 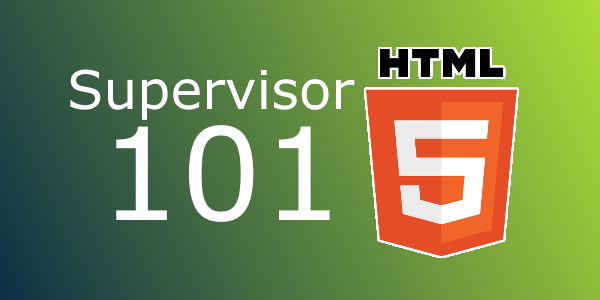 How do I use the Supervisor? To make use of the Supervisor and initiate a background process in your web hosting account, you will need to create an instance. When a Supervisor instance is created, a TCP port will be assigned automatically to the background application. Now let’s go through the basic steps to initiating a long-running background process in your web hosting account. In this example, we’ll set up a chat server over the WebSocket protocol, mentioned earlier in the post. To run a chat server, you’ll first need to have it downloaded from the web. In our case, we’ll use a chat server exemplified on the popular PHP tutorials site sanwebe.com. First, we’ll set up a host where the chat server will be uploaded from the Hosted Domains section of your Control Panel. In the main /home/www/ directory, create a folder for the chat server file. NOTE: The chat server file should have executable permissions such as 700 or 755. Now let’s go to the new Supervisor section and create an instance for the background-running chat server. Then open the index.php file and replace the default hostname with your hostname. NOTE: To protect the server.php file from public access, you can set access rules using the .htaccess file. Where is the Supervisor located? The Supervisor functionality is located in the Advanced section of the Web Hosting Control Panel. Ready to go live? Launch your website today!